Are you feeling the heat this summer? 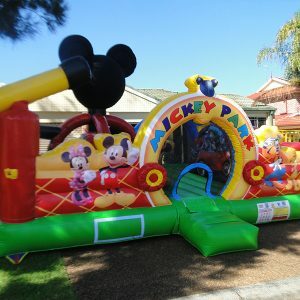 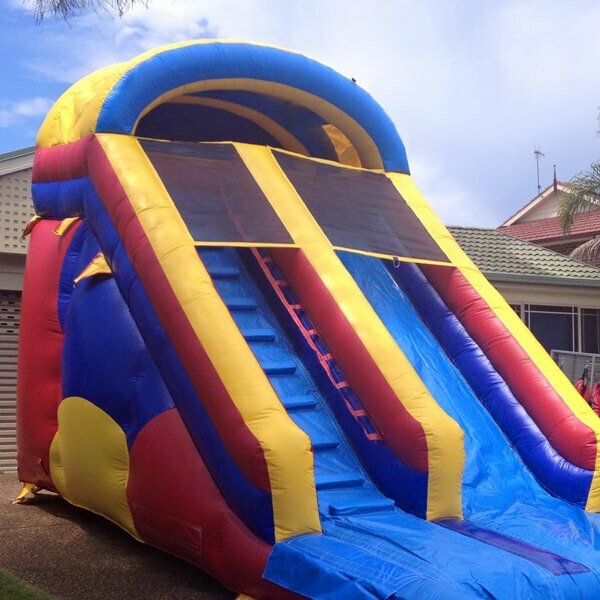 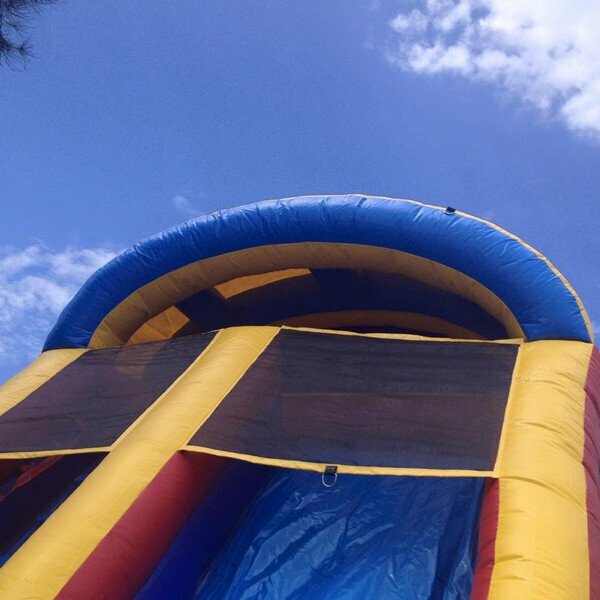 Make your party or event a little cooler this year buy setting up a wet and wild water slide for your kids to play on! 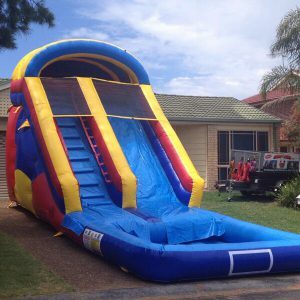 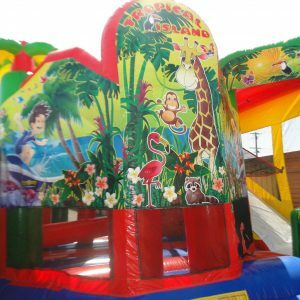 If you’re looking for a way to keep the kids entertained and cool at your next party,this Inflatable Water Slide is the best way to make that happen. 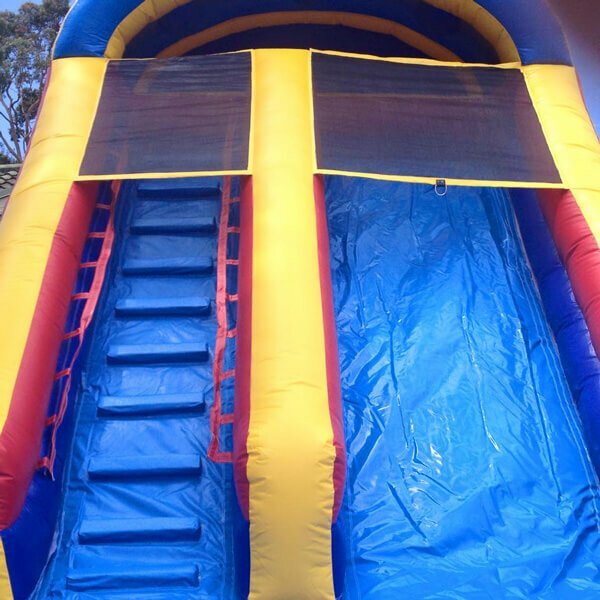 It is one of our most popular dry/wet slides suitable for children of all ages. 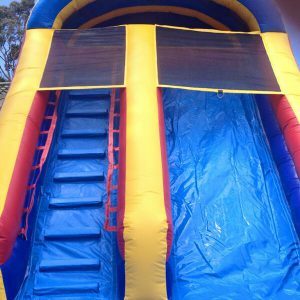 Perfect for creating a super fun, wet and wild slide during the summer months, it also makes a great party treat as a dry slide during winter. 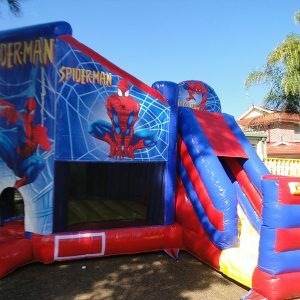 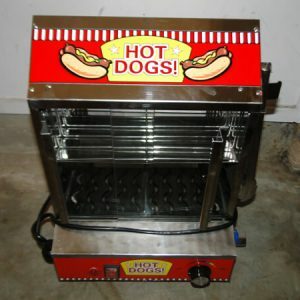 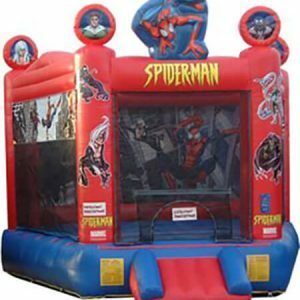 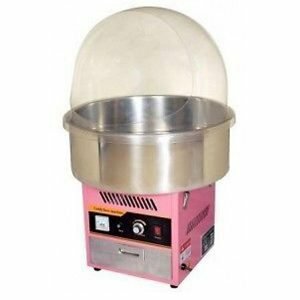 This is a brand new item in our product range and is ready to be the feature item at your next big block party, birthday, graduation, festival, or any other event where a bit of fun is needed.